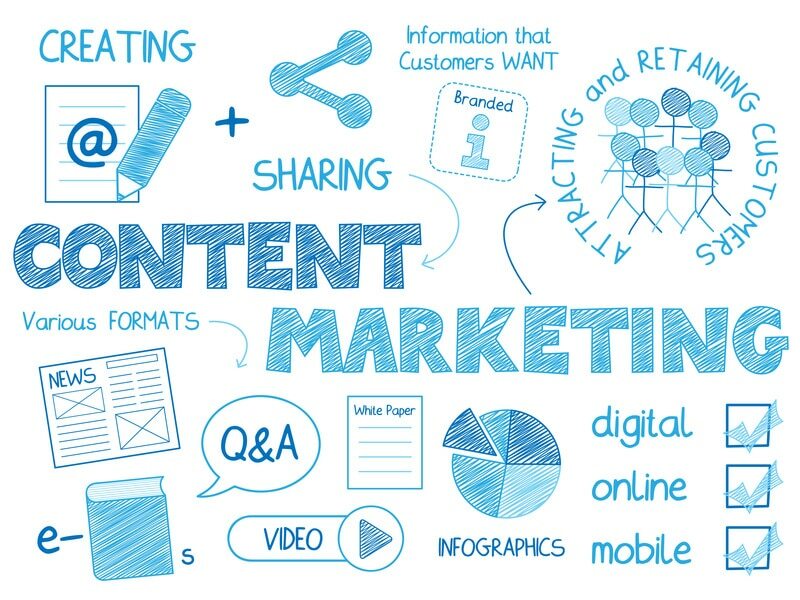 Content marketing is an extremely valuable tool for businesses to gain new prospects and showcase their unique value proposition in their marketplace. But, content strategy and content production can be time-consuming and overwhelming efforts. Let us help take the content marketing elephant out of the room. Our team will produce quality content that engages people and inspires sharing. From blog posts to ebooks and webinars, Adaptable Works can provide all the content your business needs to succeed with inbound marketing. We produce quality blog articles that follow SEO best practices. Drive more prospects to you website with quality e-books and other content. Whitepapers are more thorough articles that dive into deeper topics your customers want to explore. Display your customer success stories in beautifully designed case studies to print or showcase on your website. Educate your prospects and partners in visually stunning and targeted presentations. Provide your prospects with Infographics that visually deliver lots of information in a clear and concise manner. Go to you next conference or sales meeting with a professionally designed presentation that showcases your company value. Give your audience engaging video content to get to your you business better.